Early rumors are confirmed: Apple has just introduced a new version of iBooks. The online book store for Apple already has more than 1.5 million titles, downloaded by thousands of people every day. Not even a year has passed since Apple announced the release of iBooks 2, with a strong commitment to education, and it is iBooks shift 3.
iBooks 3 will have tighter integration with iCloud: we can make our pages and continue reading them from another device right where we left off. iBooks 3 also have s integration with options to share with our contacts and social networks: simply that we select a fragment of the book to share for example on Facebook or Twitter. We continue relaying presented with new Macs. Stay tuned to the website I'm a Mac . 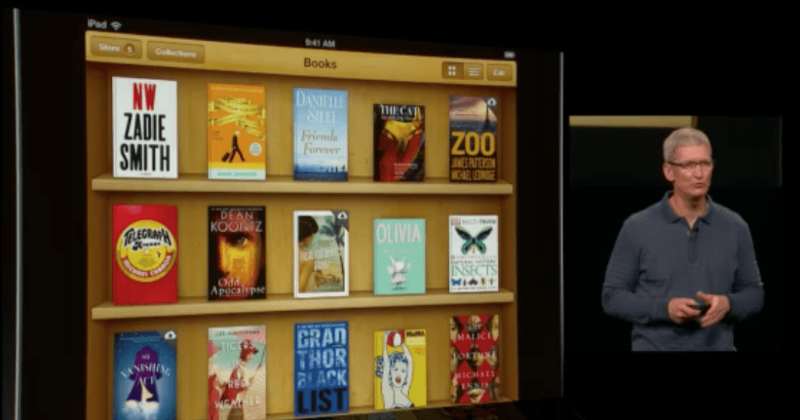 Article Apple announces iBooks version 3 was originally published in News iPhone .